Lamb & Bear is a brand I've featured on the blog a few times before and is the creation of designer Alex, who is also a fellow blogger. 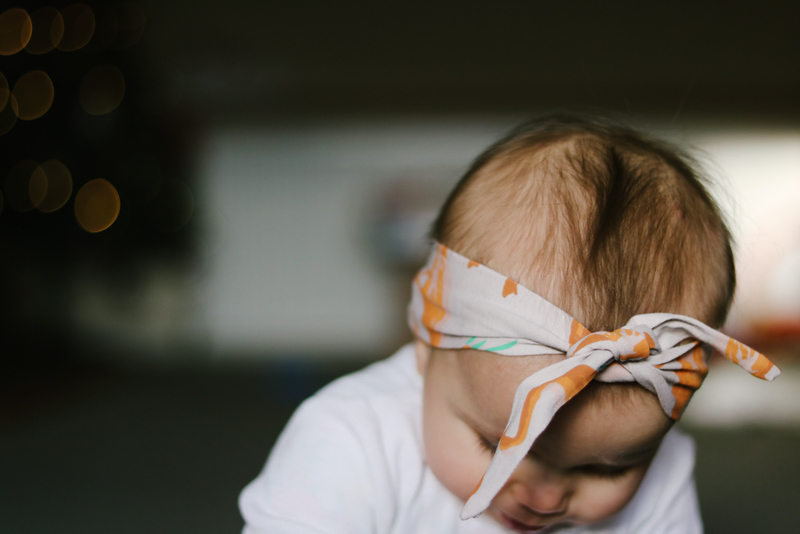 Running a business and a blog, I don't know how she does it, but she is certainly proof that you can follow your dreams and make them a reality. 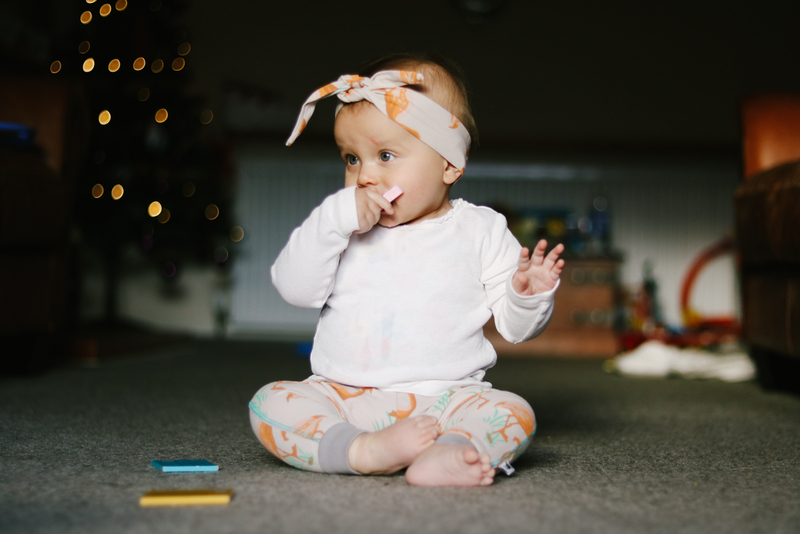 She originally launched her brand of 100% cotton children's clothing with a small collection of leggings and since then the range has expanded with even more prints, matching dribble scarves, headbands, sleepsuits and swaddle blankets. The flamingo design was a new one from last year and is by far my favourite. 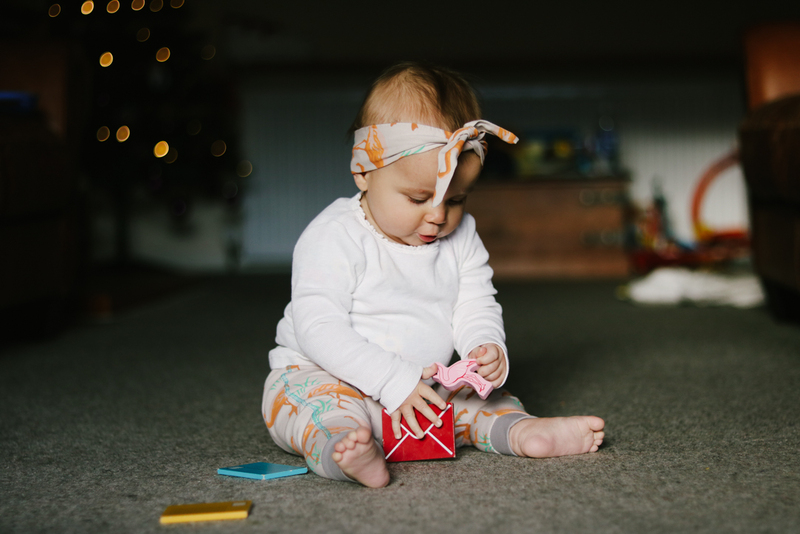 I just love muted tones and it works so well with the pops of coral and green, and the subtly contrasting stitching down the seams of the leggings. 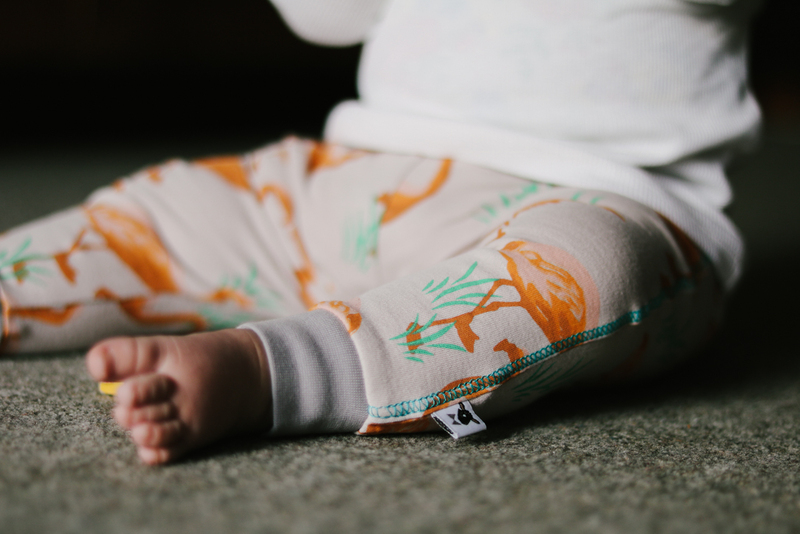 The cotton is soft against Essie's skin and the leggings have enough of a stretch to fit over her fluffy cloth nappies. 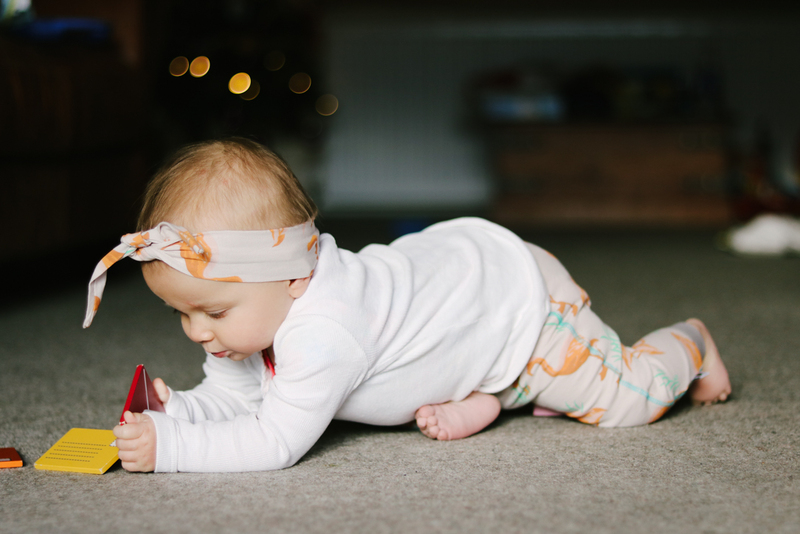 Lamb & Bear leggings are usually £16.00 but at the moment there is an epic sale on, so now is the time to grab yourself a bargain or two! With thanks to Lamb & Bear for sending these clothes.